68 in x 32 in. 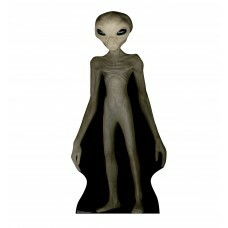 Our cardboard cutout of Alien. Items are printed and produced to order. 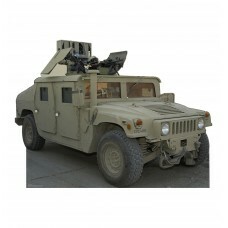 Printing and ..
64 inches x 48 inches Cardboard Cutout of an Army Hummer. This Cutout is of a real Army Hummer that ..
72 inches. 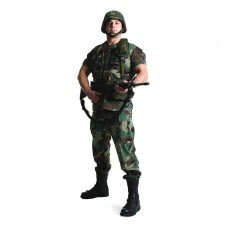 Our cardboard cutout of Army Soldier. Items are printed and produced to order. Printing a..
78 inches x 46 inches Cardboard Cutout of an Army Tank. 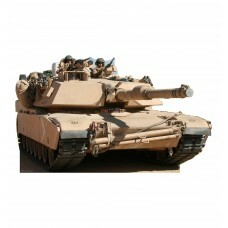 This Cutout is of a real Army Tank that has ..
72 in x 25 in. Our cardboard cutout of Beach Muscle Man. Items are printed and produced to order. Pr..
37. 5 x 60 inches. 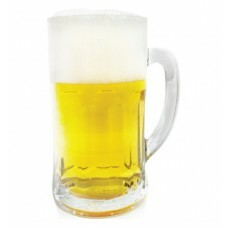 Our cardboard cutout of a Beer Mug. Items are printed and produced to order. Prin..
60 inches tall by 43 inches wide. 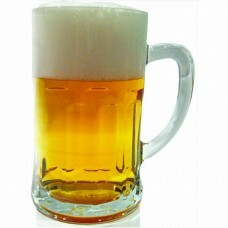 Our cardboard cutout of Beer Mug. All cardboard cutouts come folde..
83 x 35 inches. 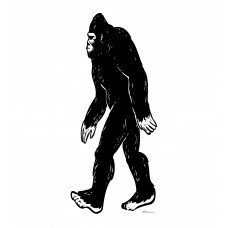 Our cardboard cutout of Bigfoot . All cardboard cutouts come folded and have an ease..
57 x 45 inches. Our cardboard cutout of Bouquet of Flowers. All cardboard cutouts come folded and ha..
68 in x 22 in. 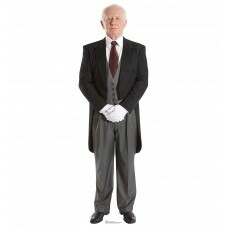 Our cardboard cutout of Butler. Items are printed and produced to order. Printing and..
72 x 27 inches. 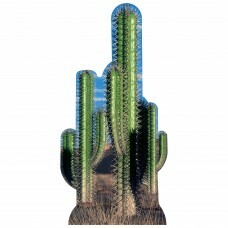 Our cardboard cutout of Cactus. All cardboard cutouts come folded and have an easel ..
60 x 29 inches. Our cardboard cutout of Cactus Group. 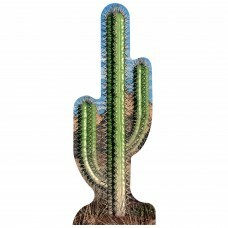 All cardboard cutouts come folded and have an ..
60 inches x 30 inches Cactus Group Cardboard Cutout. 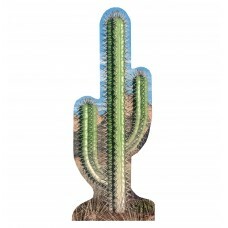 This Cutout Is of three Cactuses standing close..
72 inches. 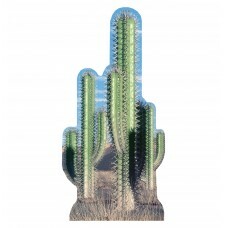 Our cardboard cutout of Cactus Single. Items are printed and produced to order. Printing ..
50 x 46 inches. 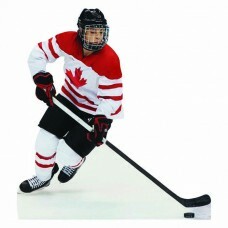 Our cardboard cutout of Canadian Hockey Player. All cardboard cutouts come folded an..
68 x 46 inches. 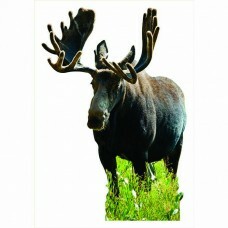 Our cardboard cutout of Canadian Moose. All cardboard cutouts come folded and have a..
64 in x 23 in. 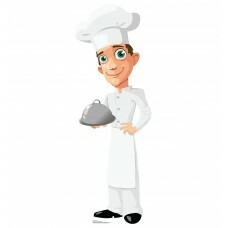 Our cardboard cutout of Cartoon Chef. Items are printed and produced to order. Printi..
45 in x 27 in. 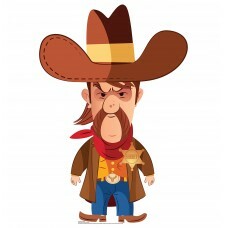 Our cardboard cutout of Cartoon Cowboy. Items are printed and produced to order. Prin..
72 in x 23 in. 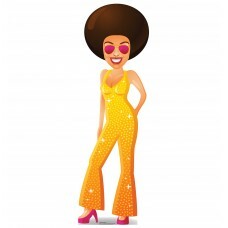 Our cardboard cutout of Cartoon Disco Dancer. Items are printed and produced to order..
48 in x 33 in. 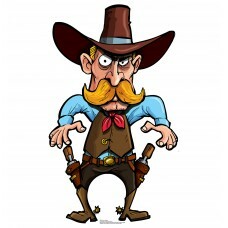 Our cardboard cutout of Cartoon Sherif. Items are printed and produced to order. Prin..
48 inches tall by 46 inches wide. 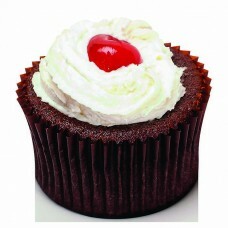 Our cardboard cutout of Chocolate Cupcake. All cardboard cutouts c..
72 inches wide by 46 inches tall. 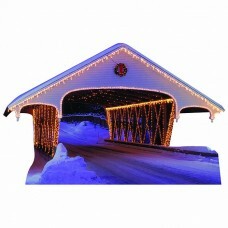 Our cardboard cutout of Christmas Covered Bridge. All cardboard cu..
83 x 48 inches. 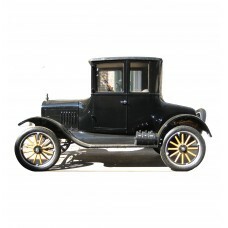 Our cardboard cutout of Classic Car. Items are printed and produced to order. Printi..
72 x 36 inches. 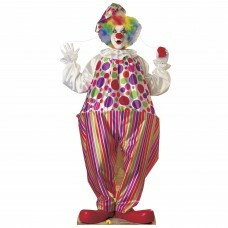 Our cardboard cutout of Clown. All cardboard cutouts come folded and have an easel a..
74 in x 27 in. 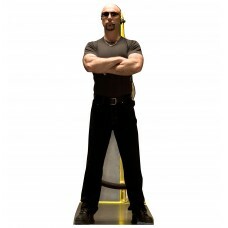 Our cardboard cutout of Club Bouncer. Items are printed and produced to order. Printi..